Lisa & Elvis. They're so the same. 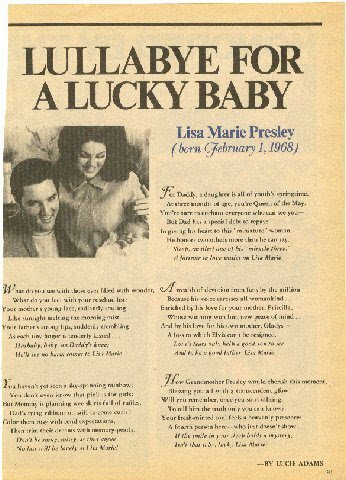 Wallpaper and background images in the Elvis Aaron e Lisa Marie Presley club tagged: presley lisa nice princess love elvis king baby. This Elvis Aaron e Lisa Marie Presley photo might contain anime, fumetti, manga, and cartoni animati.